Melodic House and Techno fuses the beautiful with the tough, the elegant with the chiseled and the silky with the rough. Blurring the lines between processed and organic, this truly evocative sample collection throws the genres of Techno and House completely on their head, allowing the true beauty of musical progression to shine through when everyone else is reaching for nasty, sinister tones. Like an evolving butterfly, only with deeper inspection can the true beauty be explored and revealed. 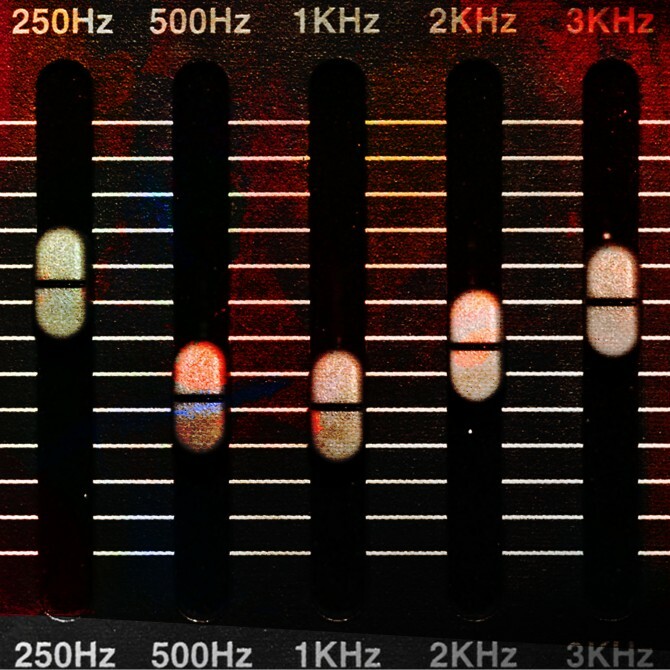 Synth loops organically grow and gentle massage the warm, dusty sub bass frequencies. Tough, classic house drums perfectly accompany the thought provoking piano progressions, ethereal kalimba lines dance and prance supporting the pack’s main event, it's delicious analogue bedrock of deep house chords, pads and stabs. These royalty free House & Techno samples are available to download in Wav, Rex2, Acid and Apple Loops formats and come complete with instrument patches for Ableton Sampler, NNXT, Halion, Maschine, Kontakt, Motu MachFive, SFZ and EXS24. Download now and inject some melody into your productions. Live pianos, kalimbas and more!